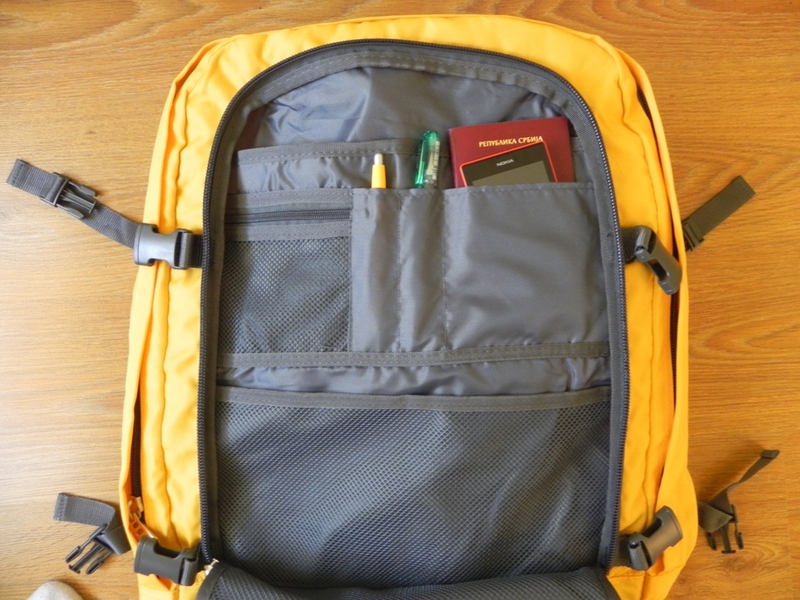 Picking the right backpack is important because you will be using it in the years to come, although it can be very time-consuming AND confusing if you don’t know what to look for. 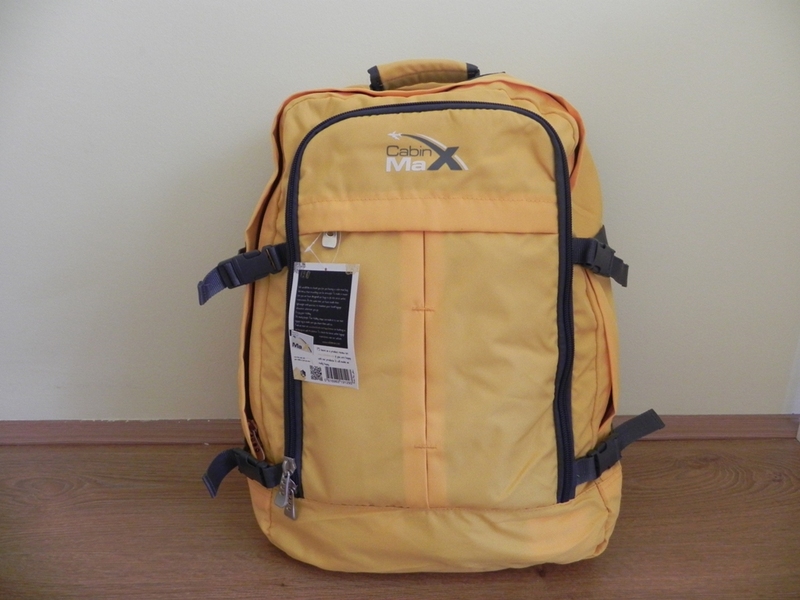 There are many choices in the market (backpacks, suitcases, bags with wheels etc. 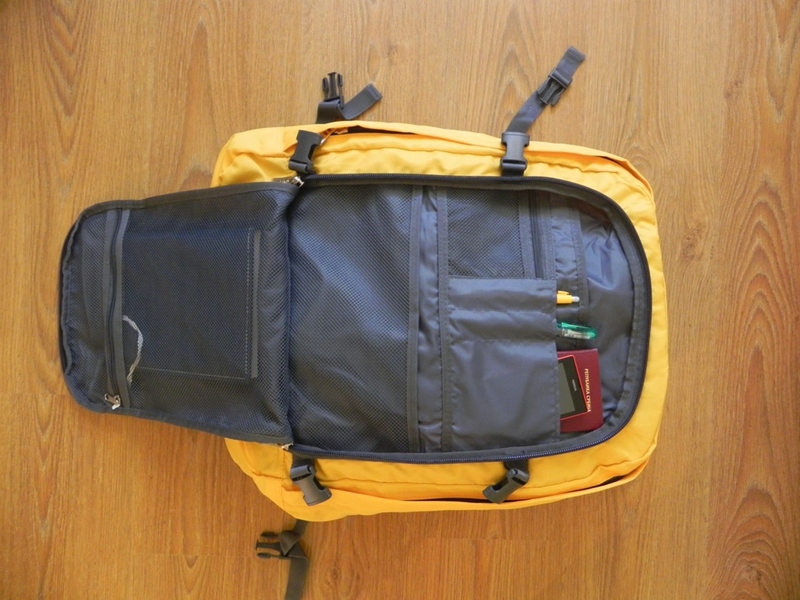 ), but if you prefer the ease of movement you will probably opt for a backpack. Cabin Max Metz backpack is designed as a carry-on bag, allowing you to maximize your hand luggage allowance which means it’s a great choice for low-cost airlines such as WizzAir, RyanAir, Monarch, Germanwings, Norwegian and others. Of course it can be used for other means of transportation too. It’s especially handy if you travel by train. 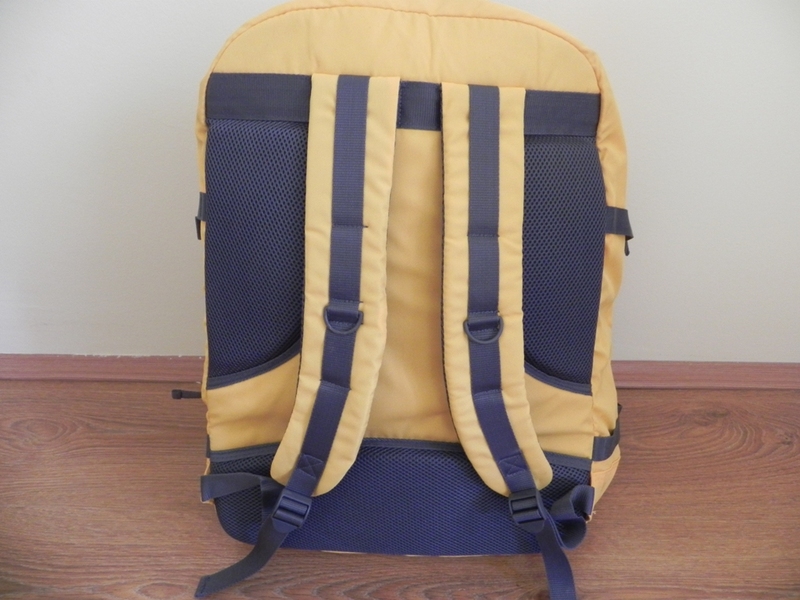 As it’s really difficult to find a backpack that isn’t too expensive and that looks nice because most of the backpacks available online are dedicated to hikers, Cabin Max Metz is great for urban travelers. I like the fact that the main section of the backpack opens like a suitcase. That’s good because once you open the bag you will be able to find your things easily. 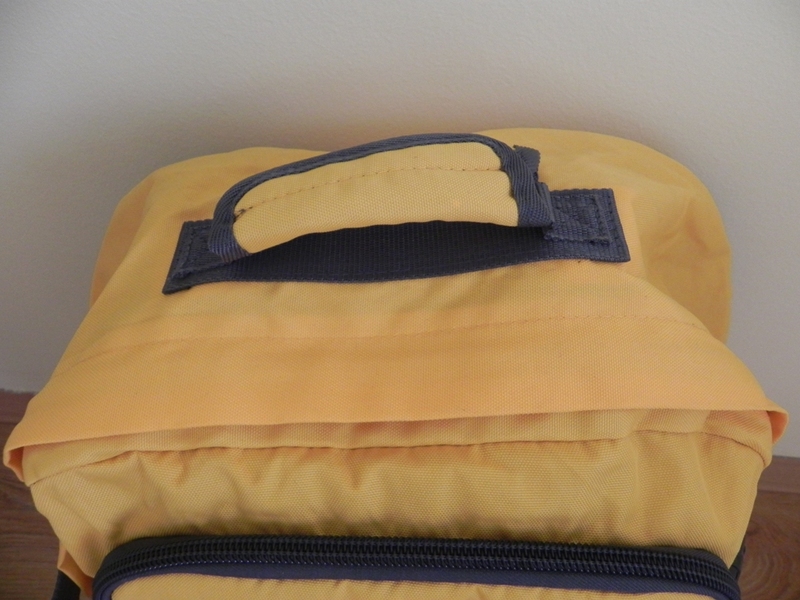 Unfortunately there are no straps or dividers inside the main compartment as you can see, so you will have to be creative while packing to maximize the use of the bag. Also note that if the bag is not fully packed your stuff inside will be mixed. If you wonder what can be packed inside, that’s week’s worth of stuff! I found this bag to be even bigger than expected (or maybe I just prefer packing really light)! I’ve managed to pack: 3 pairs of jeans, 4 tshirts, sweater, pair of shoes, pair of pijamas, underwear and socks, toiletries, laptop and there was still some free space left. The bag doesn’t have a separate laptop pocket. 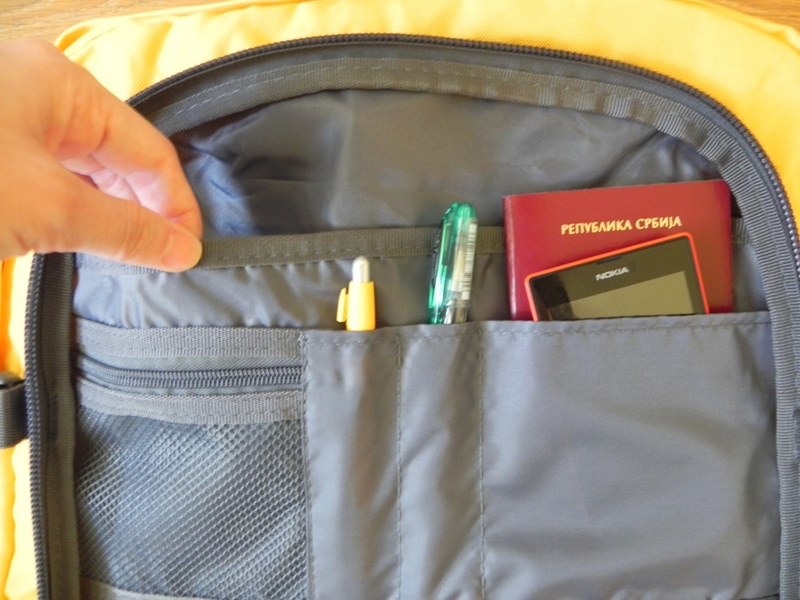 There are two external pockets with great organizational ability. In these compartments you can put your passport, flight tickets, gadgets, keys etc. The bottom compartment is ideal for iPad for example. You could try to put your laptop here but I don’t recommend it as it would make the bag look bulky from the outside. This is what the bag looks like when it’s full. 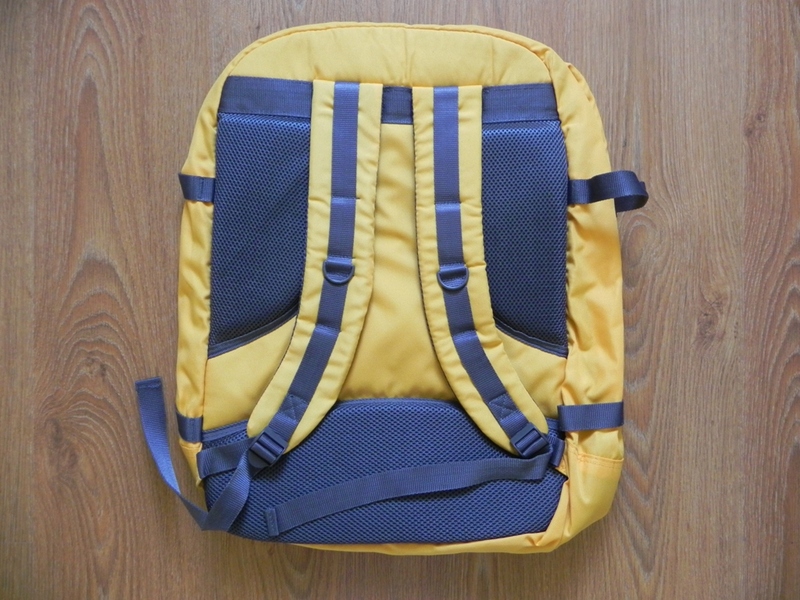 Backpack straps are good and the bag is comfortable to carry although I think it’s not the best choice for some long-term backpacking or hiking. If you need a bag that you will have to carry for a few hours at a time you might want to get something else, but if you’ll be using it for short periods of time then you’ll be fine. I really like this bag. It’s fantastic value for money. I think it’s perfect for city-hopping in Europe and traveling by low-cost airlines and train. It’s nicely designed and budget friendly. It would be great if there were dividers in the main compartment and a laptop section but for this price you won’t be able to find a better carry-on bag. 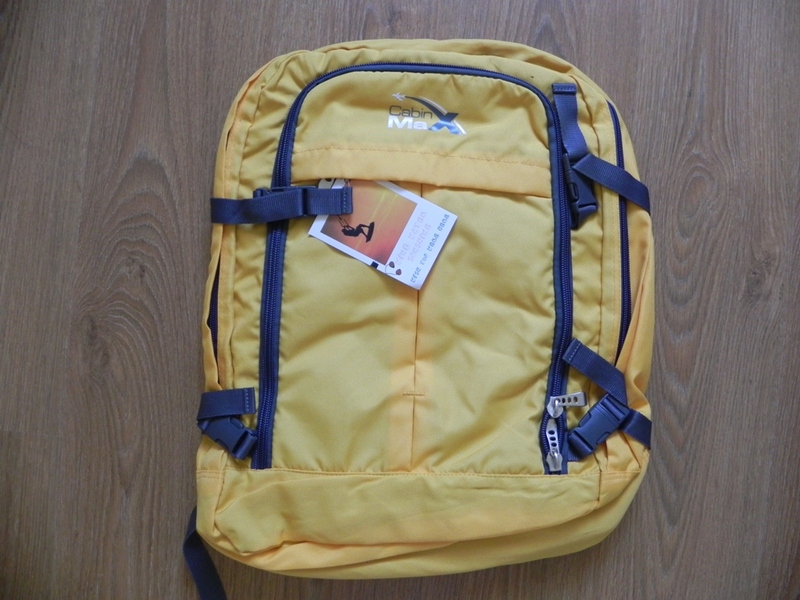 Some great but way more expensive alternatives are North Face Surge II backpack (82 EUR) and Minaal Backpack (219 EUR). The Cabin Max Metz backpack is available on Amazon or you can buy it directly from the Cabin Max website. There are more than 20 different bags available on their official website. It’s small and comfy – perfect for weekend getaways! 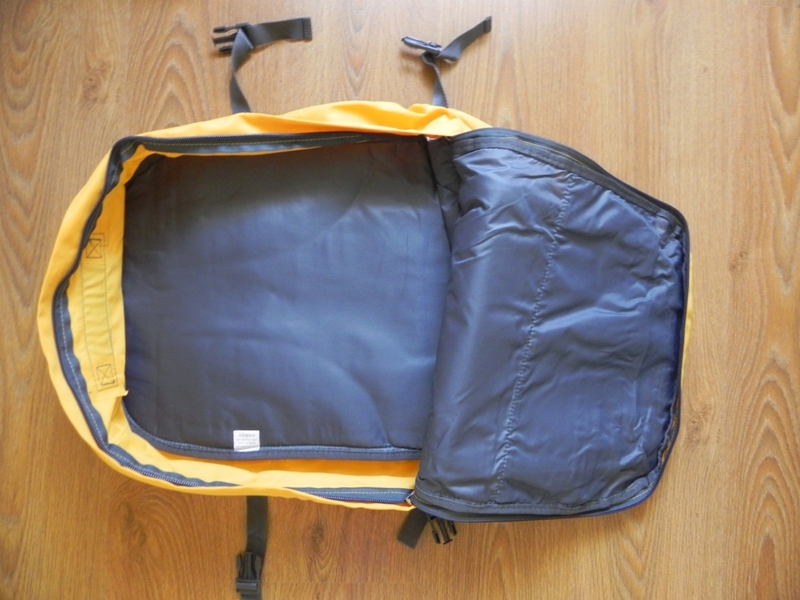 Thanks for this thorough review of the Cabin Max backpack. The photos are fantastic and are not found in Amazon, Ebay or Cabin Max’s website. Do you have an affiliate agreement with a US company? If so, let me (and others) know the link so you get the commission. Your current link does not ship to the US. Hey Rick. Thanks a lot for your comment and that’s very nice of you! 🙂 I’ve updated the link to the Amazon site, so I believe they ship to USA based address.